The Union des Grands Crus de Bordeaux (UGCB) and Vinitaly have signed an agreement to coordinate their events for the next four years. The two bodies have defined their calendars to avoid any overlap and allow members of the international trade and press to better optimise their time and attendance at primeurs and the Italian exhibition. 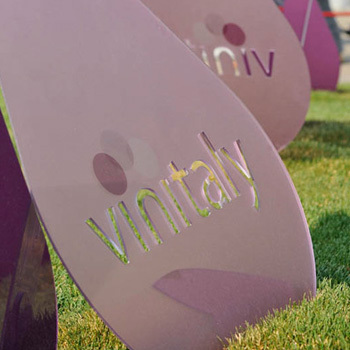 Traditionally held in April, primeurs week and Vinitaly are two of the key events in the trade calendar. Commenting on the decision, Giovanni Mantovani, CEO & general director of Veronafiere, said: “In times of market globalisation, France and Italy of wine have managed to cross fences with this exemplary initiative in the interests of the entire system.